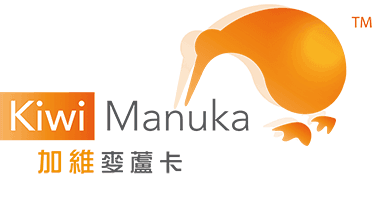 As the jersey sponsor of Martinborough Rugby Club’s Senior Premier and Reserve teams, we have been keeping a close eye on their games this season, and are pleased to report the boys have had an absolute blinder! 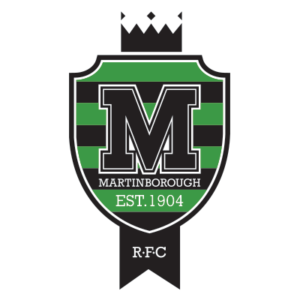 Martinborough Rugby Football Club is a strong community-based club run by a team of dedicated volunteers. While the club enters their premier team into the Wairarapa Bush rugby competition every year, it has been 24 years since they made the Grand Final, and 26 years since they have won – most of the current players weren’t even born then! Considering their shaky start to the season, losing their first four games, the fact they made it to the finals was a huge result not only for the team but for the club and the town as well. “The supporters have been right behind them the whole season,” explains Rachael. “We’ve got people who have never followed rugby before turning up to games and coming along to the club. After such a fantastic end to the season, the club and premier team are already talking about next year with pre-season training due to start in January. Rachael puts the team’s extraordinary result down to their positive attitude even when they weren’t doing so well.